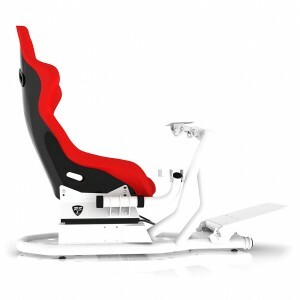 Hold on to your seat. 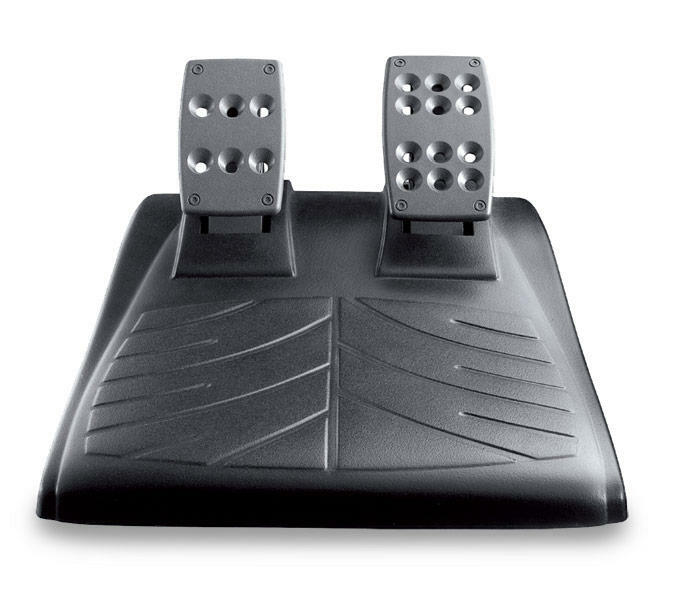 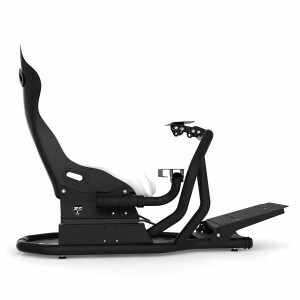 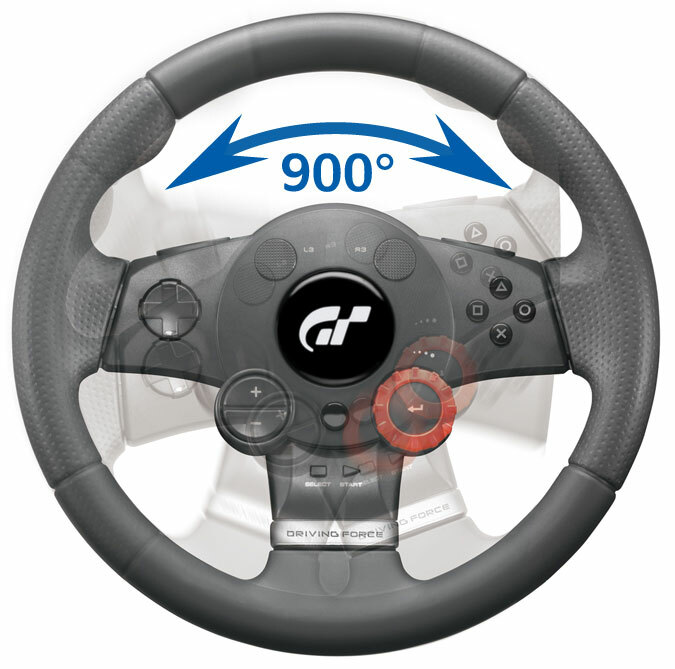 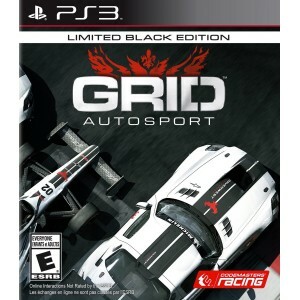 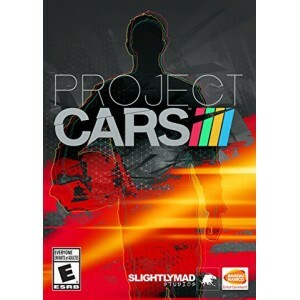 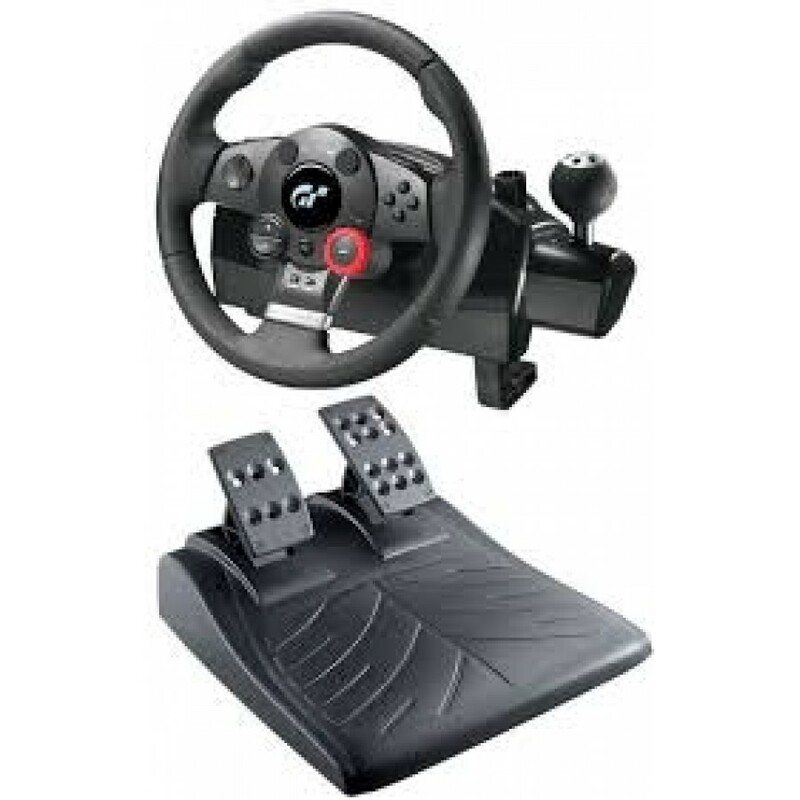 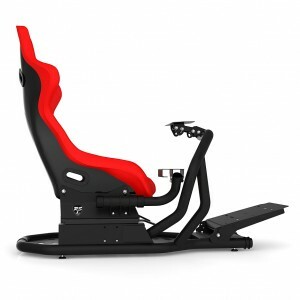 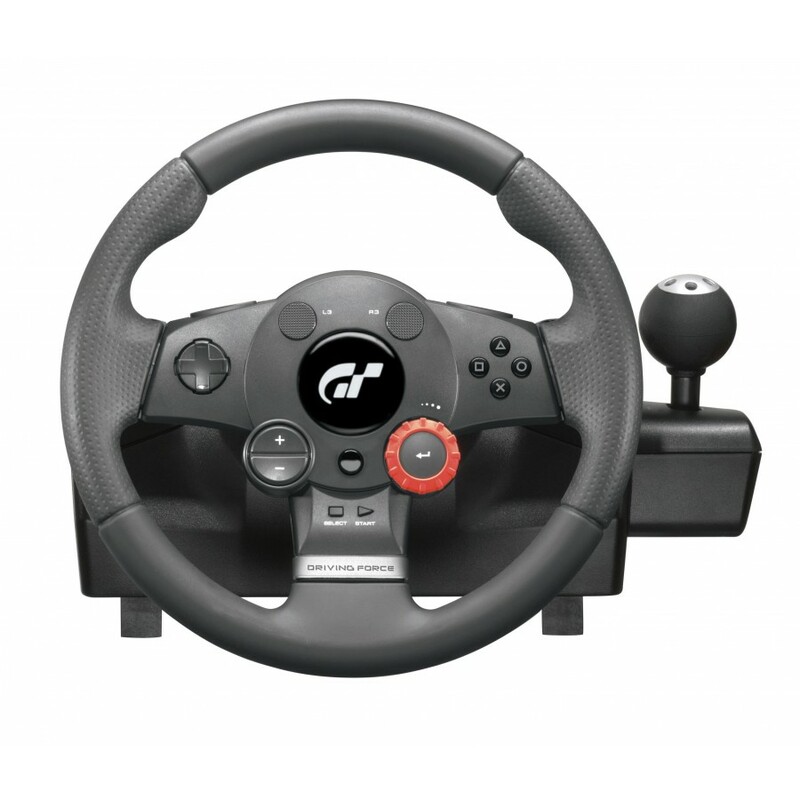 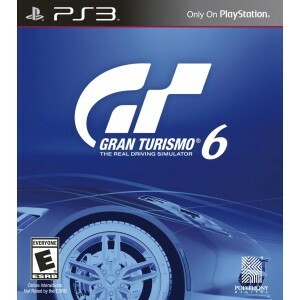 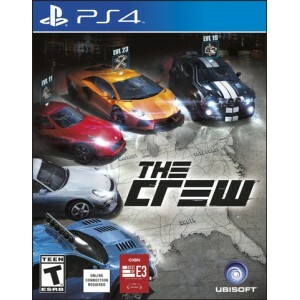 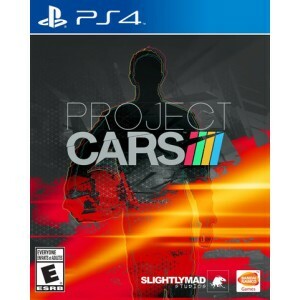 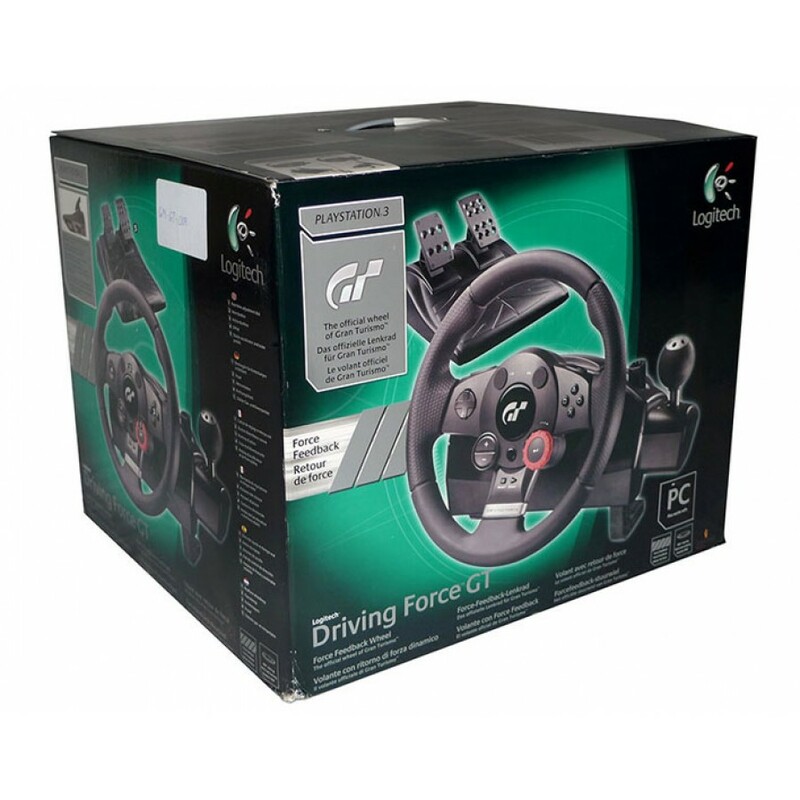 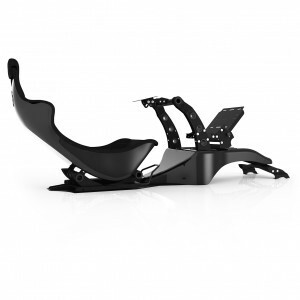 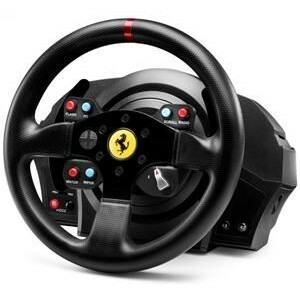 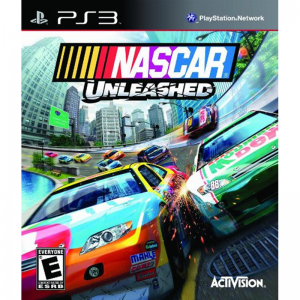 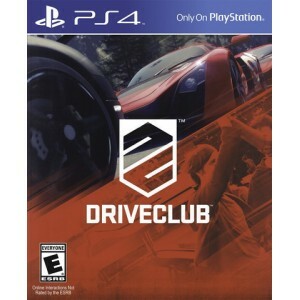 Designed from the pedals up for PLAYSTATION 3 and Gran Turismo, this racing wheel lets you feel every bump in the road, crash and tire spin with jaw-dropping realism. 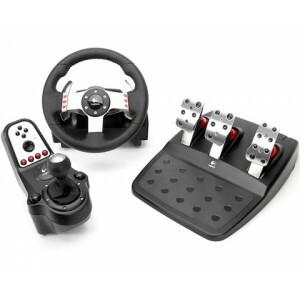 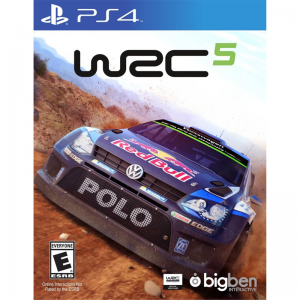 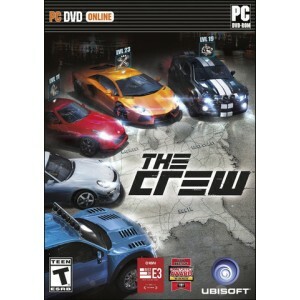 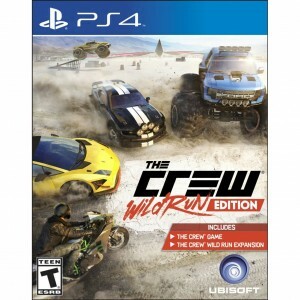 With true-to-life race car steering, shifting, braking and acceleration, your game gets so real you may want to buckle up. 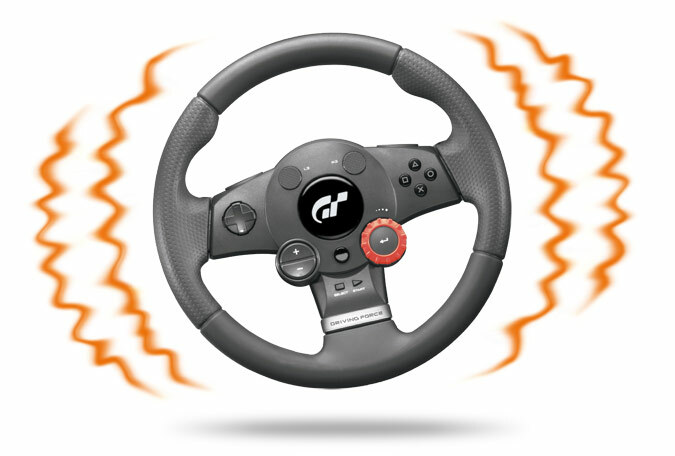 Go 2.5 times around from lock-to-lock—just as you would behind the wheel of a race car. 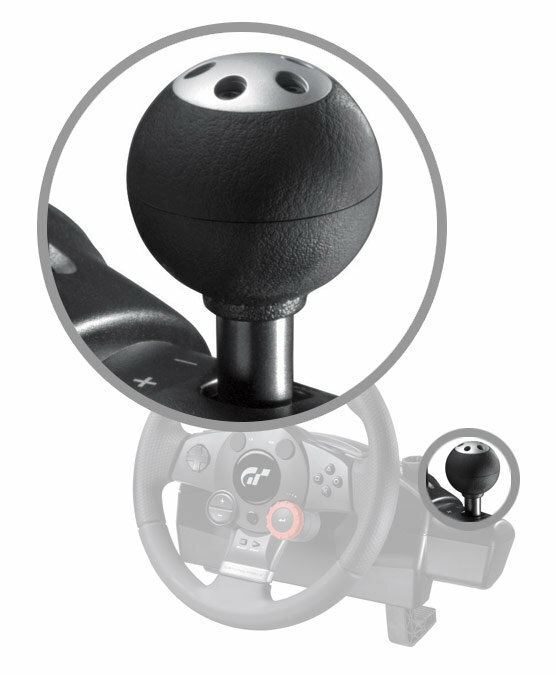 Large wheel gives you comfortable control and a slip-resistant grip. 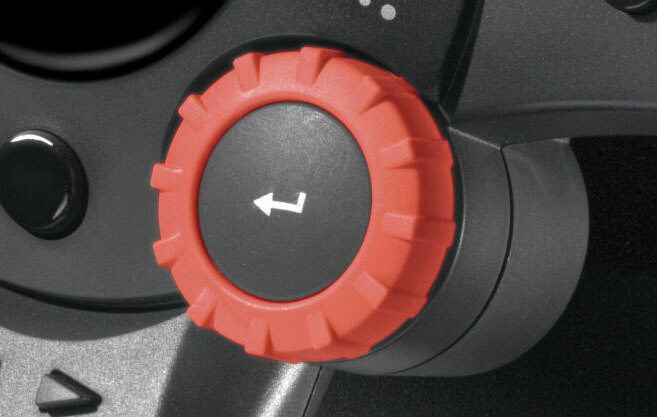 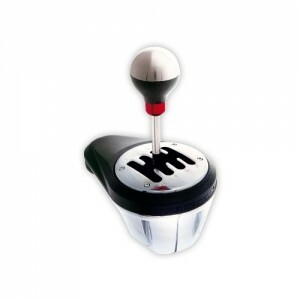 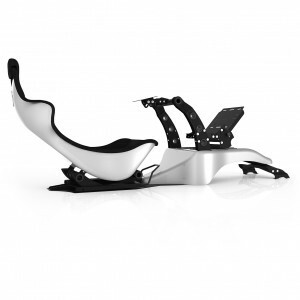 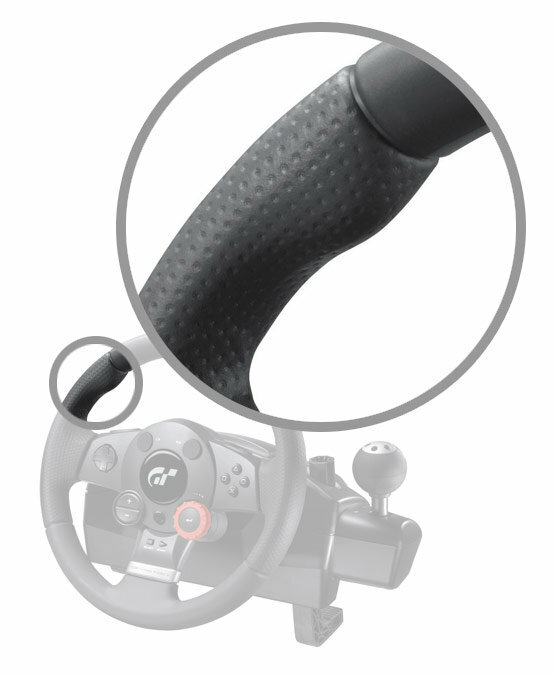 Use the stick or the wheel-mounted paddles to select the perfect gear for each corner.